Wow, where to start? 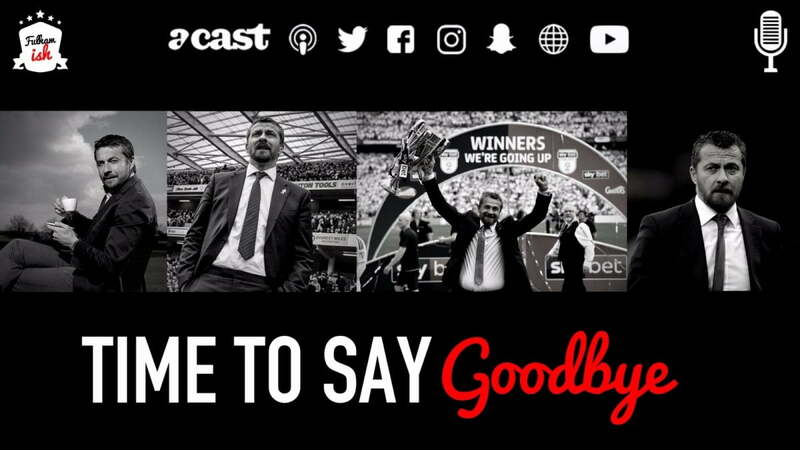 In this episode we assembled the troops for an emergency podcast to discuss Slavisa’s exit from FFC and Claudio Ranieri’s swift appointment. We also answered some of your burning questions regarding the matter. Make sure you’re following us across our social networks for our complete output on all things black and white – Twitter, Facebook and Instagram – and visit the Fulhamish website for all the best articles related to Fulham FC.